Our company is instrumental in offering optimum quality Synchronizing Controller to our valuable customers. These controllers are used to synchronize various manual or auto parallel system generators. 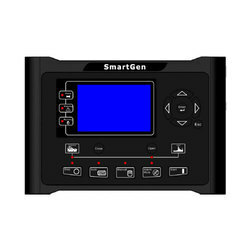 Owing to their automatic synchronization and minimum maintenance, these controllers are highly demanded in the market. We offer premium quality Synchronization Controller to our valuable customers. The offered controllers are precisely designed for different manual for auto synchronization system of generators. Offered controllers are delivered within the promised time frame at the customers’ end due to our wide distribution network. We are one of the leading manufacturers and suppliers of premium quality Synchronization Controller. 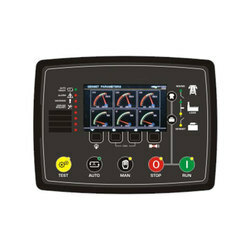 Made in accordance with the industry set standards, these controllers are precisely designed for synchronization of various manual or auto parallel systems. 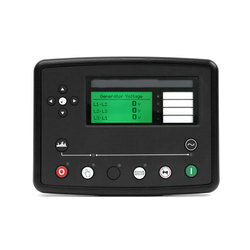 Offered controllers are known for their LCD display, selectable Chinese or English interface and hassle-free operations.